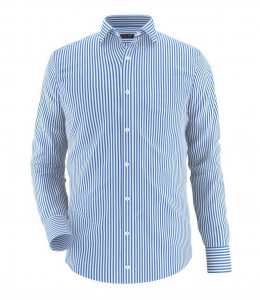 Offer your customers 5% discount on all purchases above £100 at Tailor Store. 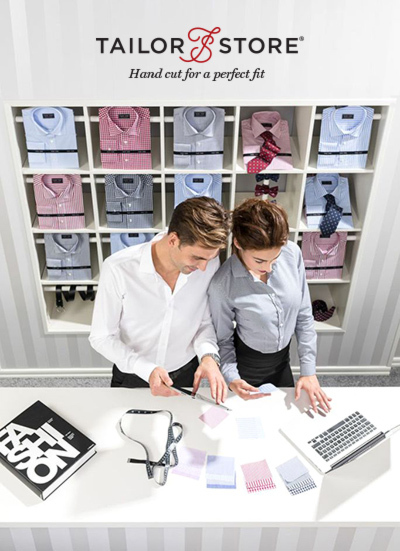 Give your visitors a chance to try made-to-measure shirts with this great first-time customer offer. Get 25% discount of your first shirt. We guarantee that you will be completely satisfied with the fit of your made-to-measure garments. All garments will be sewn with the measurements that you provide. If you follow our measurement guidelines, the garments should fit perfectly. If, against all odds, a garment should not fit well, we will provide measurement advice so you can have the garments adjusted at a local tailor, alternatively we will sew a new garment for you – 100% perfect fit guarantee. 50% off a pair of Chinos – Tailor made! Don't miss out on this years best chinos campaign. Get 50% discount on one pair of tailor made chinos. This is a great offer and could really help you kick start your sales with Tailor Store.